In my twilight years, I am keenly aware of how I have been helped in my journey on the yellow brick road of life. I have about a dozen and a half people whom I call my mentors. Without them, I would not like to wonder what I would have become. 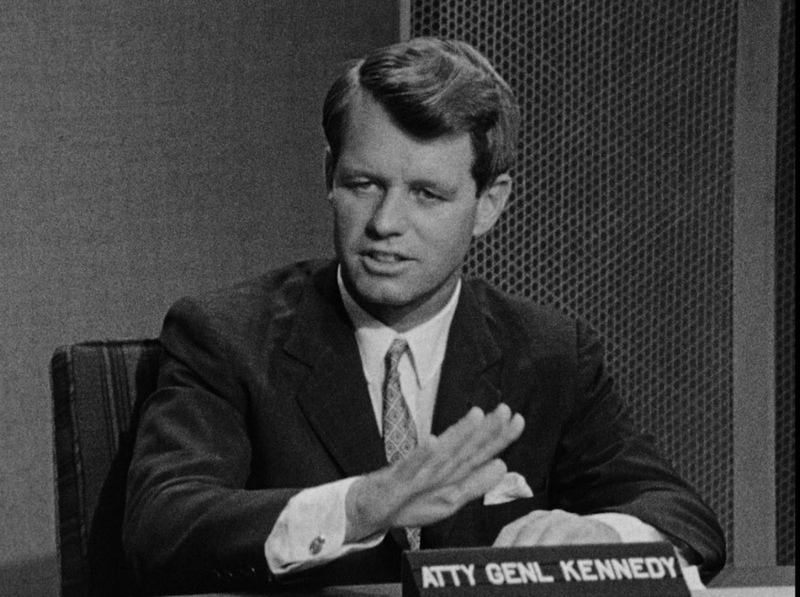 However, it was Bobby Kennedy that was the most important of all of them. I don’t recall when emails allowed you to put signatures at the end of emails, but I have used Bobby’s quote for decades, “Some men see things as they are and say, why; I dream things that never were and say, why not.” He essentially was paraphrasing something that George Bernard Shaw wrote in Back to Methuselah. Like Bobby, I too have paraphrased another writer. My saying is “It is in giving that we get.” I started using that phrase nearly four years ago in a title for an essay. I paraphrased St. Francis of Assisi. Francis said, “For it is in giving that we receive.” Regardless of which of the two versions you like the most, they essentially are both oxymorons. It seems like a logical contradiction. How is it possible that one can get something when giving something? Bobby understood this seeming contradiction in the quote about the ripple. 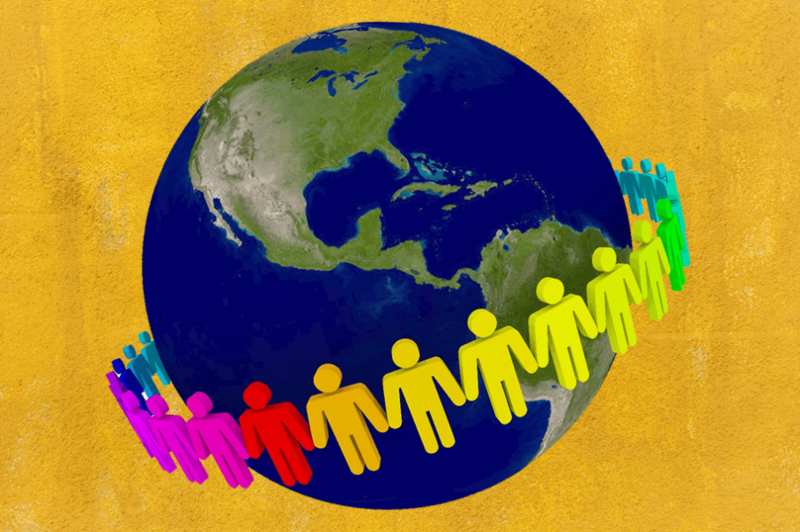 While it might seem implausible, a tiny ripple of hope can remove huge barriers of injustice and discrimination. 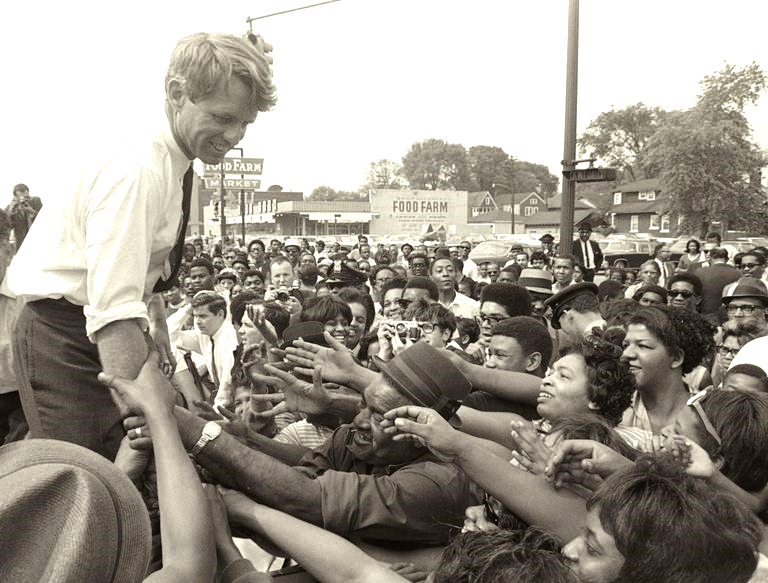 What is interesting about both Bobby Kennedy and St. Francis is that both came from great wealth. Both of them had plenty of money and both were familiar with that type of affluent lifestyle. 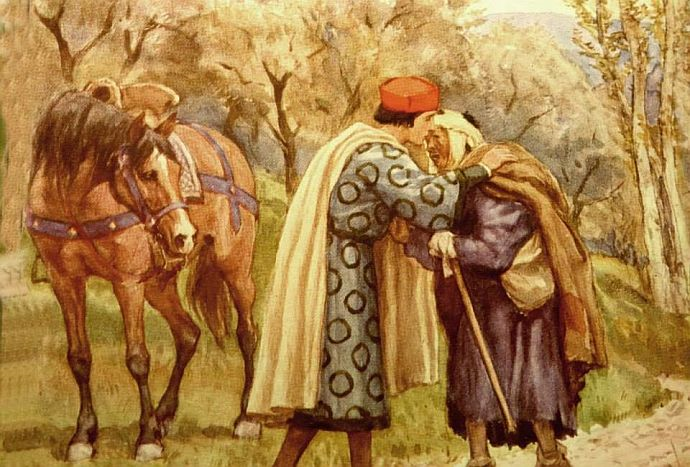 However, Francis was out riding one day and happened upon a leper, which he helped. Looking back upon that incident, Francis said that he felt a sense of freedom by giving help to a leper. Interestingly, St. Francis cautioned us, “Remember that when you leave this earth, you can take with you nothing that you have received--only what you have given.” Bobby came into his world wrapped in wealth and was named Robert Francis Kennedy. Despite his family’s wealth, he also learned that it is in giving that we get. While blacks didn’t have leprosy, they were shunned and segregated in the same way lepers were three-quarters of a millennia before. The parallels are obvious between Francis and Bobby. Now, I am not in the same league as either Francis or Bobby. Nevertheless, there are some striking parallels with my life. I was born just before my father was shipped off to the South Pacific during WWII. After he returned, he soon was given a promotion that required moving from Pennsauken, NJ to Pittsburgh, PA. He wanted his children to attend college and asked a realtor the name of the community with the best school system in the Pittsburgh area. Mt. Lebanon was the answer. However, it was far beyond the best in Western Pennsylvania; it was the 19th best school system in the entire country. Additionally, Mt. Lebanon was the wealthiest community in Western Pennsylvania. My parents weren’t wealthy, but they scrimped and saved to provide for their children an excellent education. I learned two things while I went to school in Mt. Lebanon. I was dumb and poor. It took me half my life to realize that neither was correct. That explains the drive that I have regarding education. I’m still teaching at the college level. In addition, I am not poor, but I don’t have a half million dollars to contribute to my not-for-profit company, We Are Family. We Are Family was started to address my desire to provide laptops to 1250 students in Taunggyi, Myanmar/Burma where my three granddaughters attend. Myanmar is an emerging nation, which means that if they wish to develop, students need to get a very good educational background. Education is the only means of which I am aware that could help make up for decades of economic indifference. In addition to the 1250 laptops, I need to greatly improve the Internet reception. Therefore, I need to raise a half million dollars much of that amount will provide the financing of the laptops. 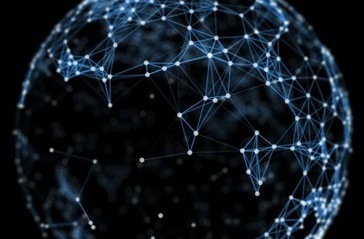 However, the cost of improving the Internet reception is essential. Merely acquiring laptops without improving the Internet would have little benefit for the students. To prove to you that my paraphrase of St. Francis that it is in giving that we get, allow me to share a personal story that happens nearly every time I talk with a person about my fund-raising drive to get $500,000. Whether I am talking to friends and family or people that don’t know me, they all say that my adventure is a noble endeavor. The variance in the words used is slight. However, noble happens most of the time, and it is used as a compliment. Emotionally, it is in my endeavor to help others that I feel like the one that is benefiting. I know that 1250 students will benefit, but the feeling of having a purpose…a worthy purpose in life rivals what those students will get when I raise a half million dollars. I know that what St. Francis said, and my paraphrase is an oxymoron…a wonderous one. And it all goes back to my family in Taunggyi. Here are three ways that you could help me…and help yourself. 1. I am asking you to contribute to the money necessary to enhance the Internet reception and purchase 1250 laptops. Consider contributing to the purchase of one or a hundred laptops and improving Internet reception. 2. My next request is to send this link,We Are Family , to ten of your friends and ask them to send it to ten of their friends…ad infinitum . Bobby Kennedy said, “Some men see things as they are and say, why; I dream things that never were and say, why not.” I am a dreamer, but my dreams will benefit my extended family in Myanmar with your help.